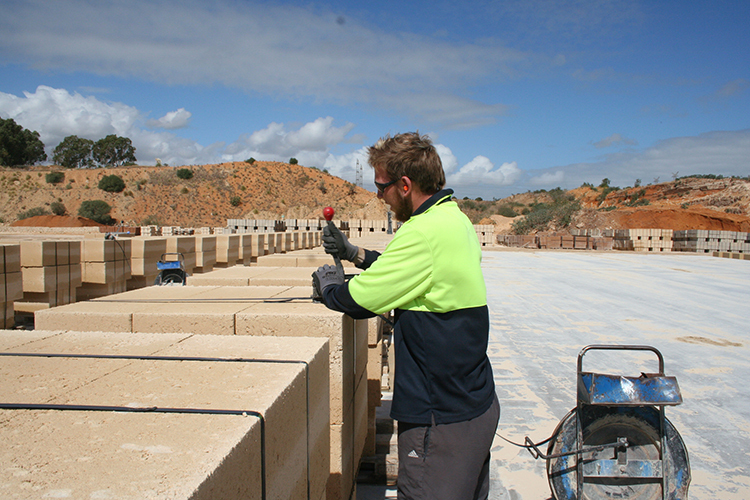 Stoneridge Quarries has relationships with a number of cartage contractors with rates varying depending on the delivery area and the quantity of blocks to be transported. 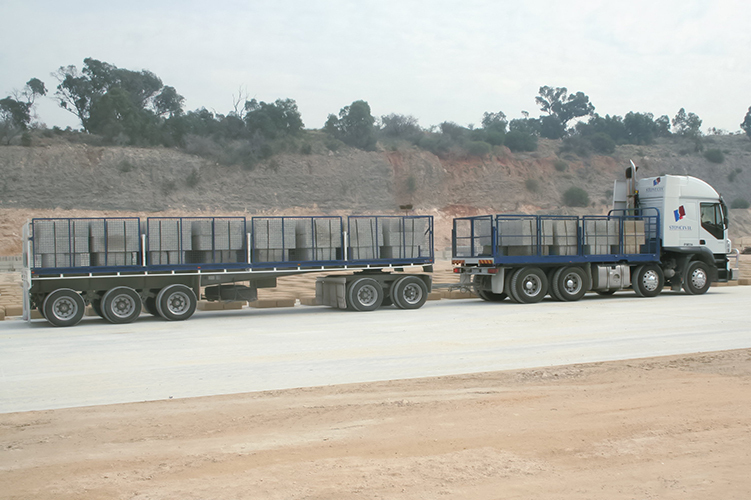 Our contractor’s rates are very reasonable and their service is very reliable. 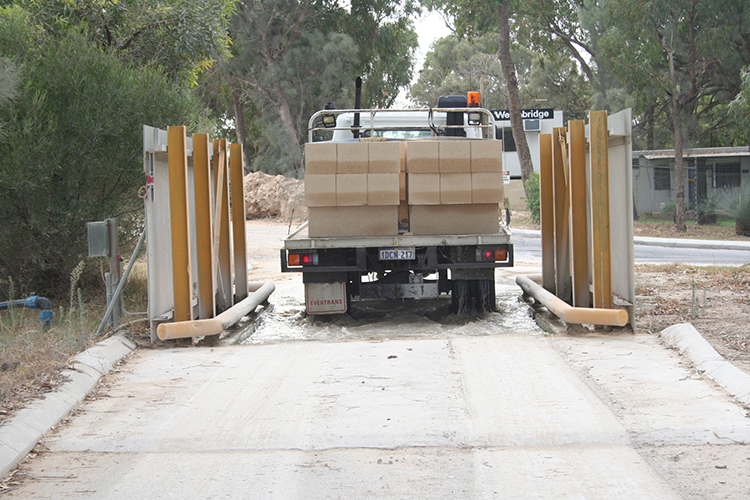 If cartage is required we are only too happy to obtain a quote and delivery date for you.